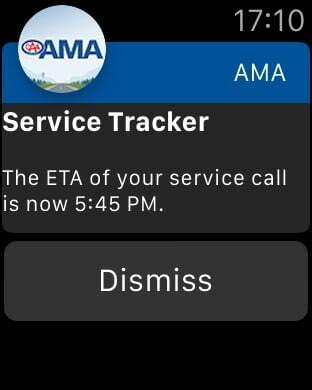 Roadside Assistance, gas price information, exclusive Member savings, TripTik mobile, insurance information, and automotive information including AMA approved auto repair locations. 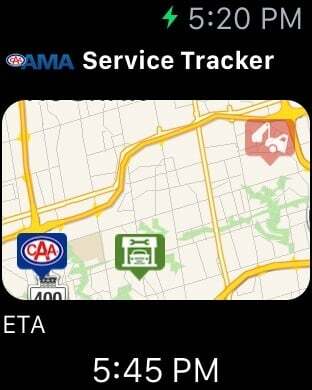 Trips & Travel: Use TripTik® for maps and directions to CAA/AAA approved lodging, gas prices, restaurants, and automotive repair locations. Find AMA offices, local events and entertainment, campgrounds and more. Savings & Rewards: Get Member exclusive savings on everything from hotels and restaurants to clothing and auto repairs at over 110,000 Partner locations in Canada and the U.S. Maps and turn-by-turn directions make it easy! Auto & Driving: Enjoy peace of mind. 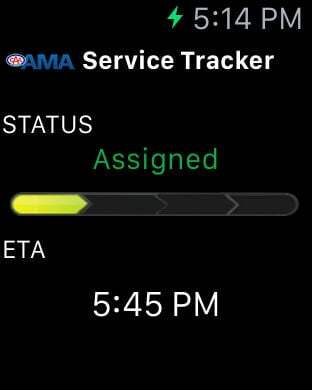 Members can easily request AMA roadside assistance directly from your phone without even placing a call. Location information is delivered directly to a local roadside problem-solving technician for quick response. Need a new vehicle battery? Get a quote instantly and have it installed for free! Need gas and fast? Find a gas station right from your phone! Insurance: Save your agent information or speak to an agent at the touch of a button.